The story of the Loaves and Fishes shows us that with Jesus, all things are possible and miracles do happen! 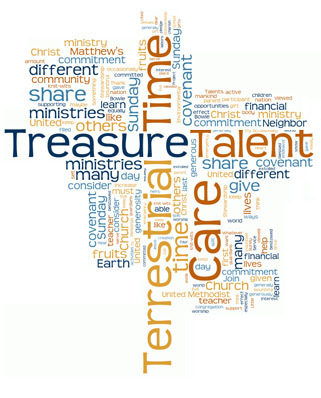 Do not think that your Stewardship gift is too small or insignificant! God blesses all the gifts we offer and makes them wondrous. ​Stewards pray that the abundant baskets of leftover loaves and fishes may remind us that God works wondrous deeds in our lives. Jesus sent the Holy Spirit to help us know and live the truth. To prepare ourselves, we need to open our hearts to receive this gift before we can give it. In Stewardship, develop a daily prayer routine to ask the Holy Spirit to help guide your thoughts and actions. We pray that we as Stewards have the courage to love others that we don’t like, don’t know or don’t look like us. This is a reminder of how we should live our lives 24 hours a day, 7 days a week – putting God first in all that we do. Not only when I am at Mass and parish activities, but when I am in the world, at work or at school. Living in Stewardship gratefully and generously, is a lifestyle, guiding me in making all my decisions. 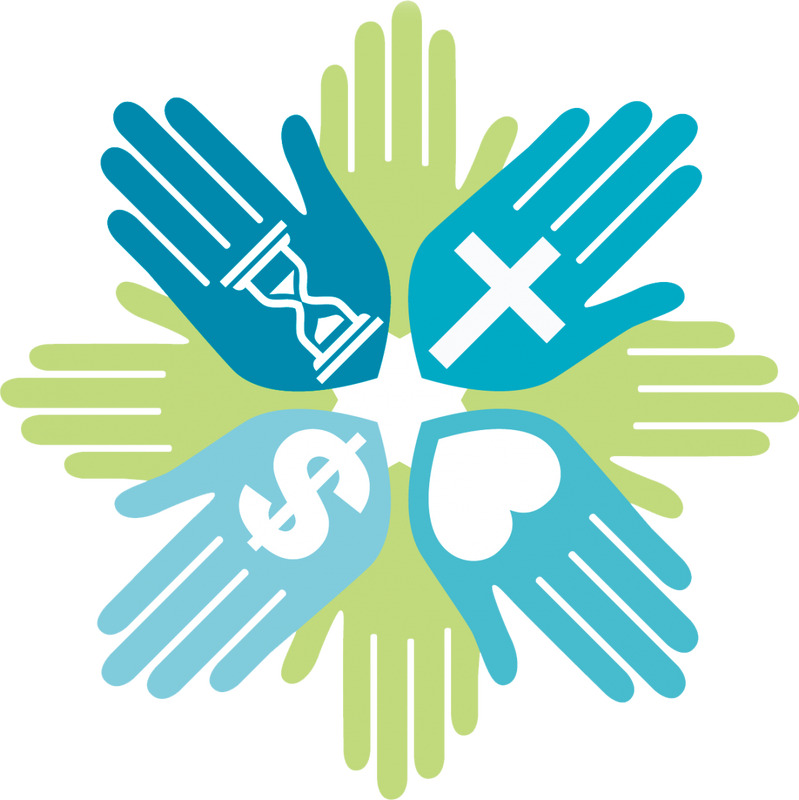 ​Stewards pray that they may trust God to provide them with all that they need and with enough to share. ​Stewards pray that the next time worry, anxiety or fear enters their life, the first thought they have is to thank God for all He has given them.